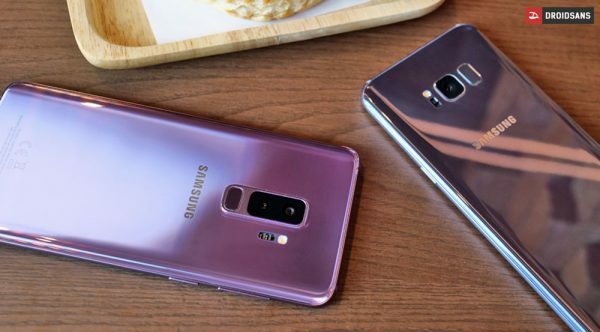 Samsung Galaxy Note8 can produce up to 1,240 nits, but only for small portions of the screen area (Low Average Picture Levels) – for Full Screen Brightness the Note8 can produce up to 423 nits with Manual Brightness and 560 nits with Automatic Brightness only in High Ambient Light. 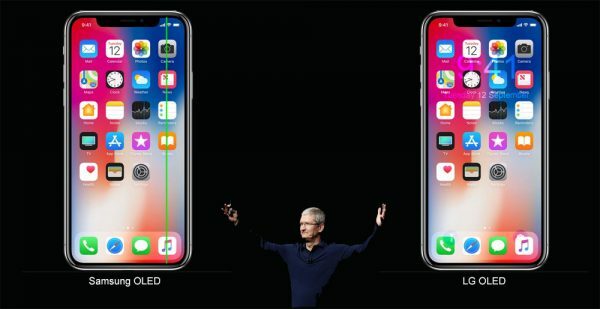 The iPhone X has a record high Full Screen Brightnessfor OLED Smartphones of 634 nits, which improves screen visibility in high Ambient Light. 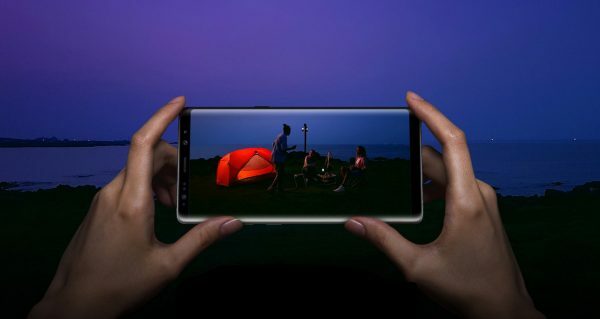 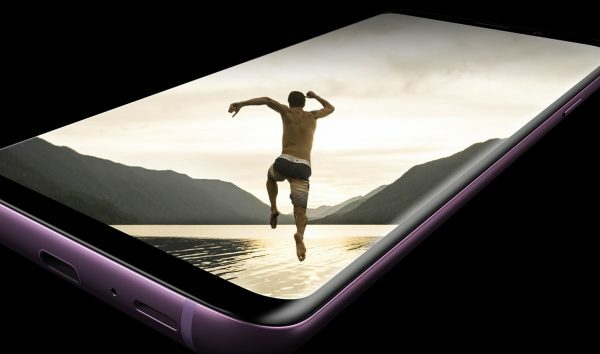 The Samsung Galaxy Note8 can produce up to 1,240 nits, but only for small portions of the screen area (Low Average Picture Levels) – for Full Screen Brightness the Note8 can produce up to 423 nits with Manual Brightness and 560 nits with Automatic Brightness only in High Ambient Light. 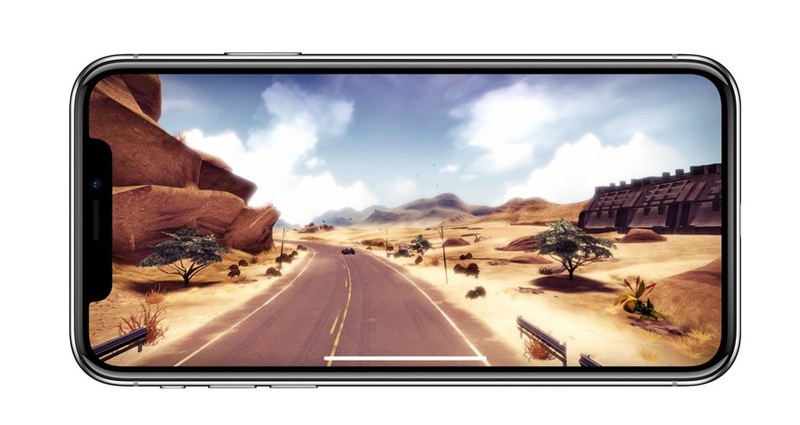 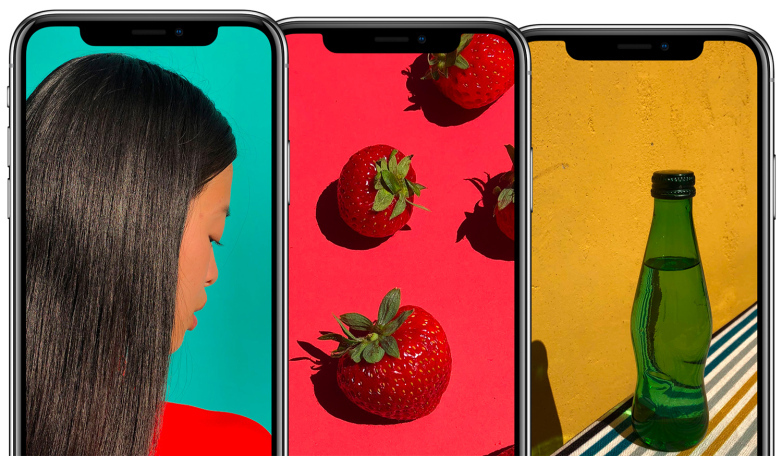 For small portions of the screen area the iPhone X can produce up to 809 nits (Low Average Picture Levels). 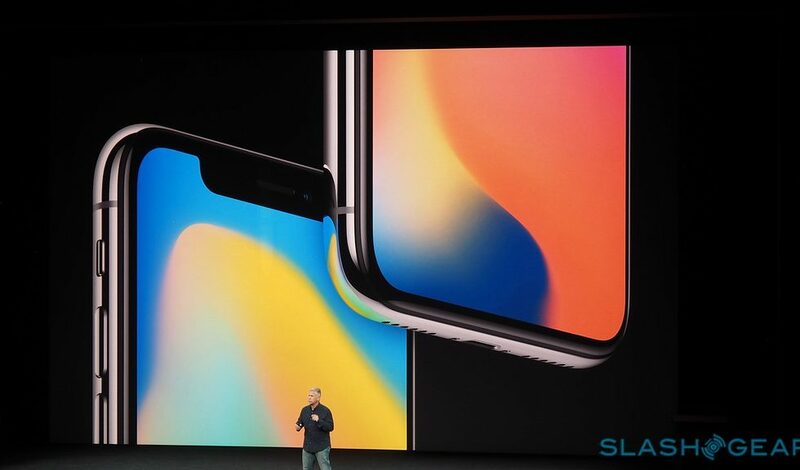 On its Home Screen the iPhone X produces an impressively bright 726 nits.